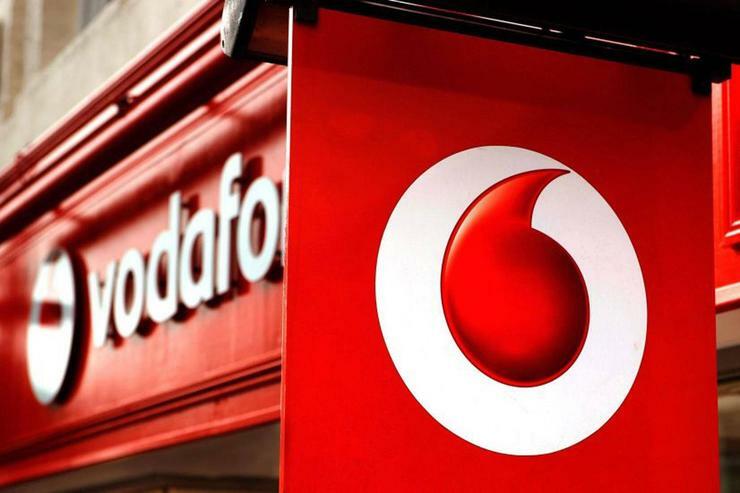 Vodafone is joining the rush to service what is predicted to be a booming market of connected devices. The race is on for telcos to support the Internet of Things with a trio of LPWAN deployments in New Zealand. Vodafone is preparing for an expected surge in Internet of Things (IoT) applications by commiting to a Narrowband-IoT (NB-IoT) deployment in early 2018. NB-IoT is designed to support a new wave of IoT devices, such as field and waterway sensors, that transmit small amounts of data but have a long life cycle of up to 15 years. It is a low power, wide area network (LPWAN) that uses dedicated bandwidth and licenced spectrum to deliver secure coverage across large geographical areas. “There are many IoT networks available now but we think NB-IoT is a premium technology choice that is worth waiting for,” said Vodafone technology director Tony Baird. A race is underway to implement LPWAN, an IoT Alliance report released last week found, with Thinxtra and KotahiNet already building such networks across New Zealand. Vodafone successfully tested NB-IoT on its network with technology partner Nokia in September 2016. The company said the next step is to pilot the technology with a select group of business customers in late 2017, before a roll out in early 2018. Transport technology services company EROAD is on board for the pilot programme. 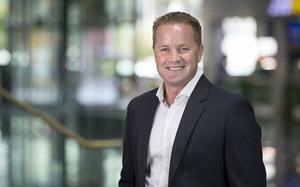 “We are really excited about the potential of NB-IoT to take our business to the next level, both here in New Zealand and overseas," EROAD CEO Steven Newman said. Vodafone says it has more than 1.4 million connected devices operating across its 2G network in New Zealand. The NB-IoT deployment is an evolution of this network, so it can support tens of millions more devices. KotahiNet said it welcomed Vodafone's plans as it will grow the market for low-power IoT wireless connectivity and deliver the cheap, ubiquitous connectivity required. "Over time, as NB-IoT is actually deployed in New Zealand, we expect the pros and cons of each option within that market segment will become clearer," said Kotahinet founder Vikram Kumar. "Our LoRaWAN network is already commercially operating across the country so is ready and available now." 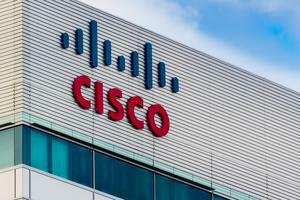 Wireless connectivity is only an enabler and the real value from IoT comes from data, insights and action, he added. "That's where total IoT companies like KotahiNet focus- on delivering customer value and success." Vodafone’s NB-IoT announcement comes in the wake of the IoT Alliance report which estimated a $2.2 billion dollar IoT market opportunity for New Zealand industries over the next 10 years. That report aligns with IDC predictions that New Zealand will be APAC’s third most mature market in terms of IoT units per capita by 2020 – naming the agricultural sector as a key growth driver. “IoT is approaching a tipping point and it’s starting to transform the way we live our lives and run our businesses," Baird said.